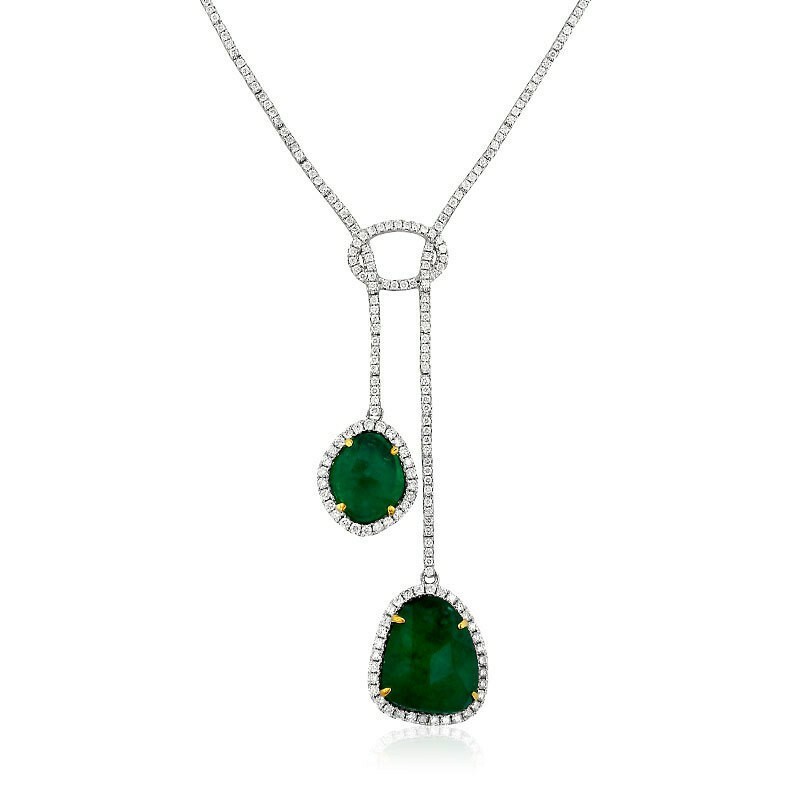 The birthstone for April is a gem that’s near and dear to us. It’s the keystone of the American Gem Society logo, and they offer grading reports for this precious gem based on science and accuracy. We’re talking about diamonds. 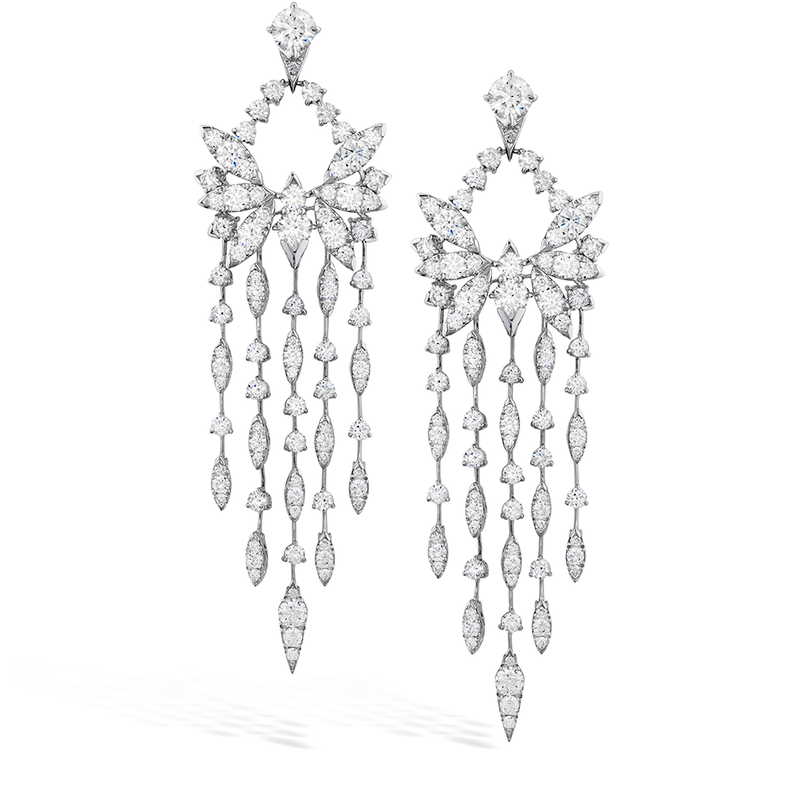 Diamonds have been admired for centuries, and some historians estimate they were traded as early as four BC. One of the reasons it is so admired and valued is because of the process by which a diamond is formed well below the earth’s crust, then forced upward until it is uncovered. These natural forces are what make each and every diamond unique. 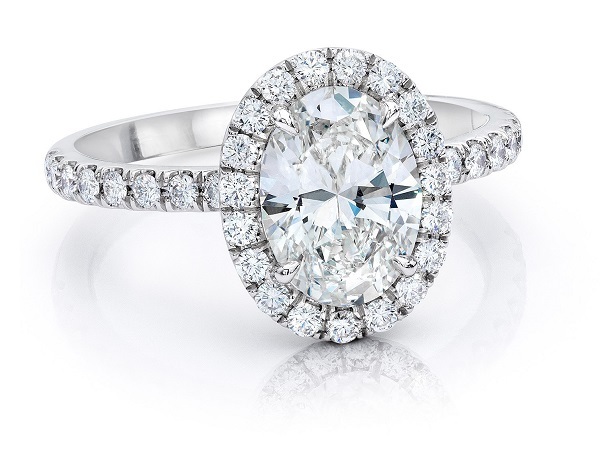 Part of the diamond grading process includes testing the diamond for clarity. This is when the lab determines the relative visibility of the inclusions in a diamond and their impact on the overall visual appearance. Inclusions are the internal or external flaws of the diamond which are a result of the tremendous heat and pressure a diamond is subjected to in its journey to the surface. 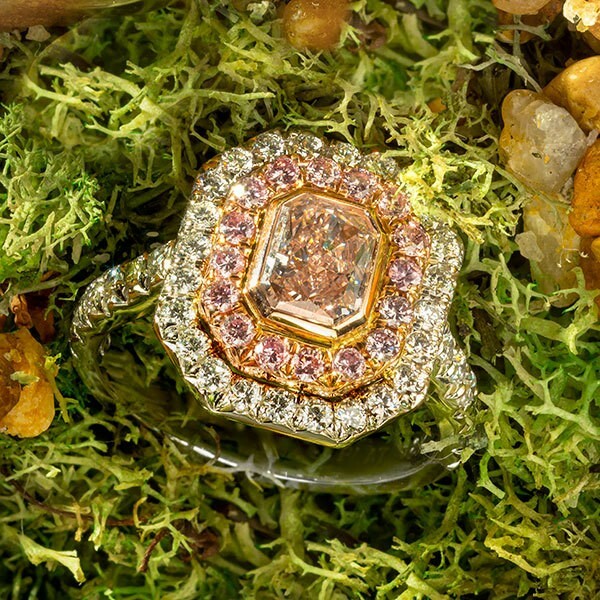 The gemologists in the AGS Laboratories have come across some very unusual and rare inclusions, which they call “Clarity Rarities.” Click here to see an example of their most recent find! 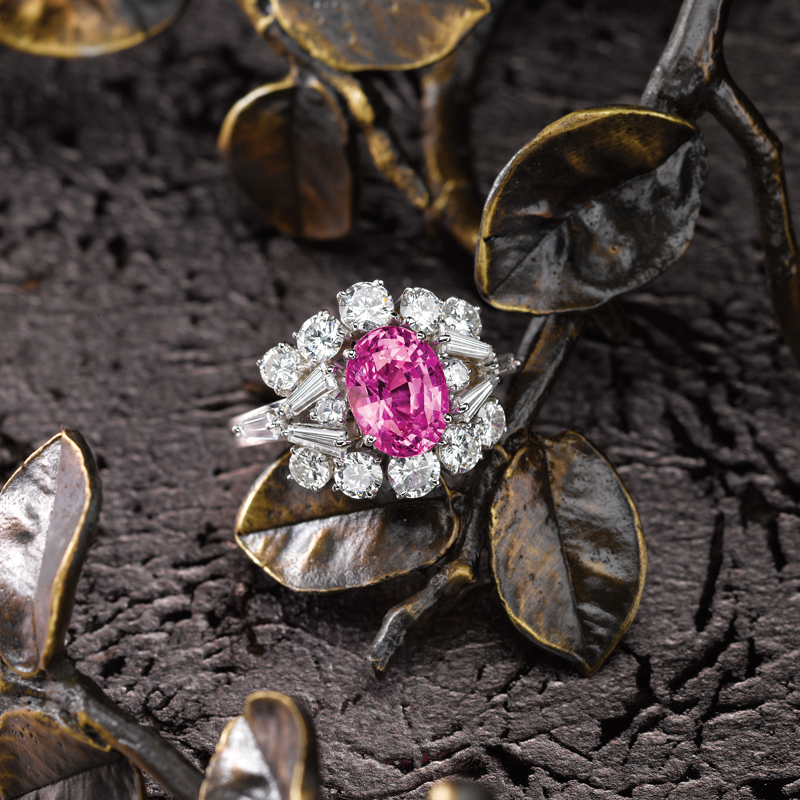 Diamonds come in several colors, including yellow, red, pink, blue, and green, and range in intensity from faint to vivid. Generally speaking, the more saturated the color, the higher the value. AGS Laboratories only grades white diamonds and are the leaders in cut grade. Because of their proprietary light performance cut grade, diamond cutters understand how to cut a more beautiful diamond—which means you have more beautiful, sparkling options when shopping for diamonds! 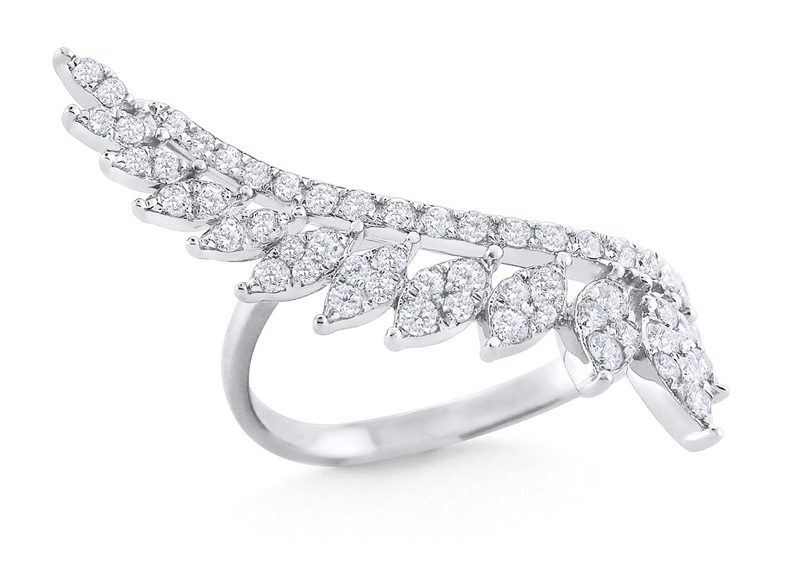 This is why we love diamonds so much. Their beauty is endless and they never cease to amaze us. 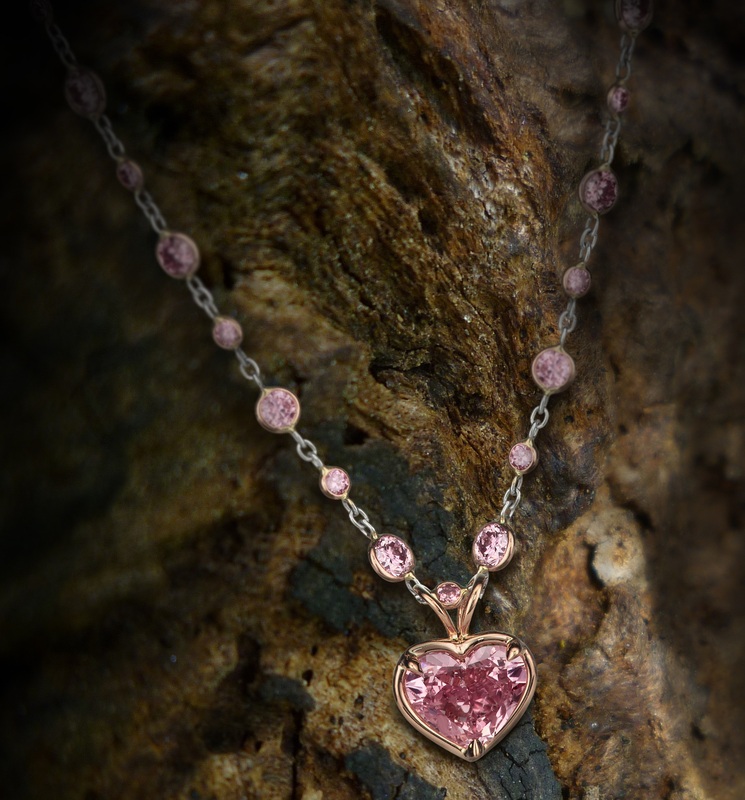 But enough talk about diamonds, let’s enjoy these gorgeous designs by some of our AGS members! If you’re celebrating a birthday in April, a 60th anniversary (congratulations! 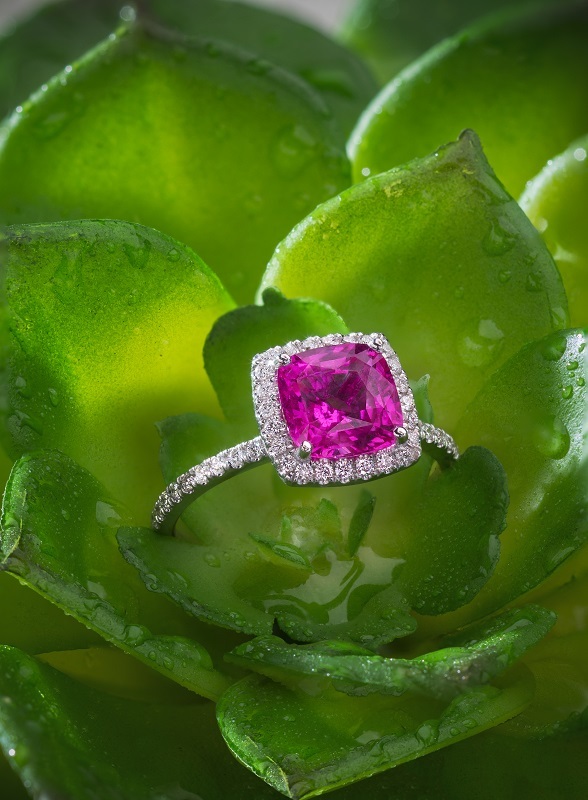 ), or love diamonds as much as we do, be sure to contact an AGS-certified jeweler near you. 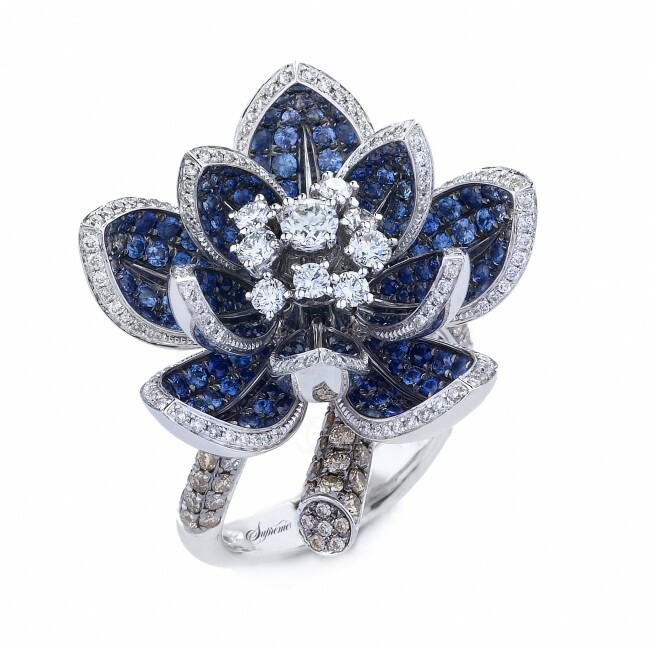 They’ll help you find the diamond of your dreams! And don’t forget to ask for an AGS Laboratories Diamond Grading Report. 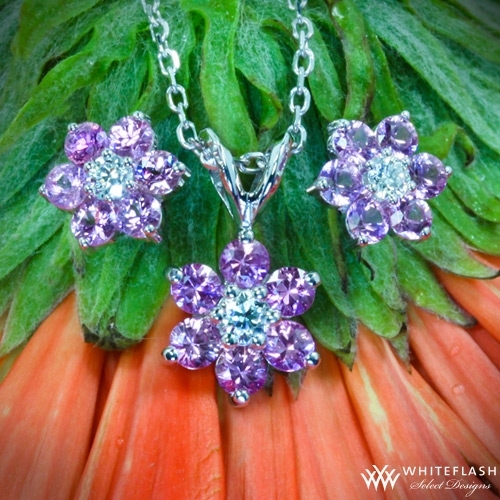 Accept no substitutes, and buy your diamond with confidence! This new semi-regular feature will highlight some of our members’ favorite places to go and things to see in their hometowns, as well a sneak peek at their newest designs. 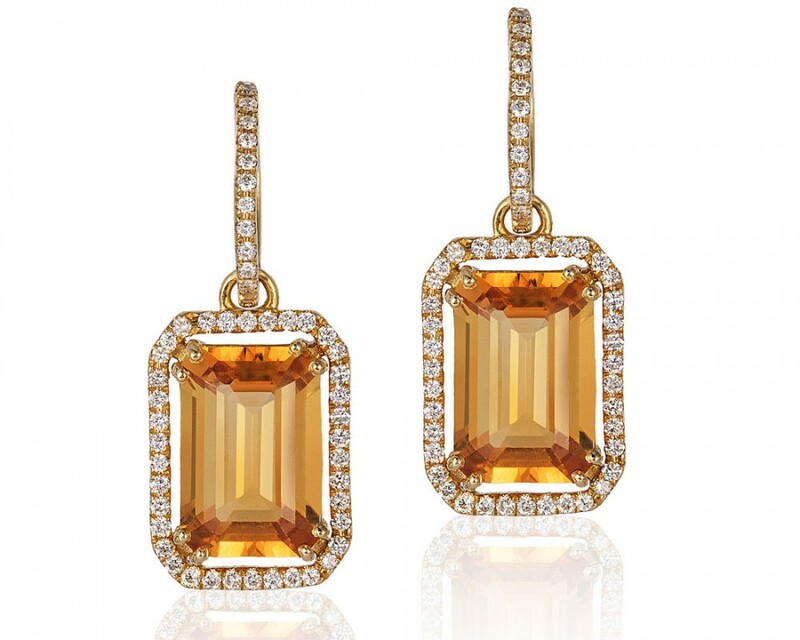 First up: Los Angeles, where Michael John Jewelry and OMI Privé are headquartered. Shopping – I like the new and up-and-coming designer brands available at Barneys. Weekend activity – My family and I live and breathe soccer and it pretty much occupies most of our time spent on the weekends. My wife, Atousa, and I have two boys and we are either at one of their tournaments, playing with them one-on-one or watching it together on TV. Day trip – I love to visit Santa Barbara for relaxing and taking trips up to Big Bear for skiing with the family. We love Michael John’s creations for their bold silhouettes and fashion-forward designs. 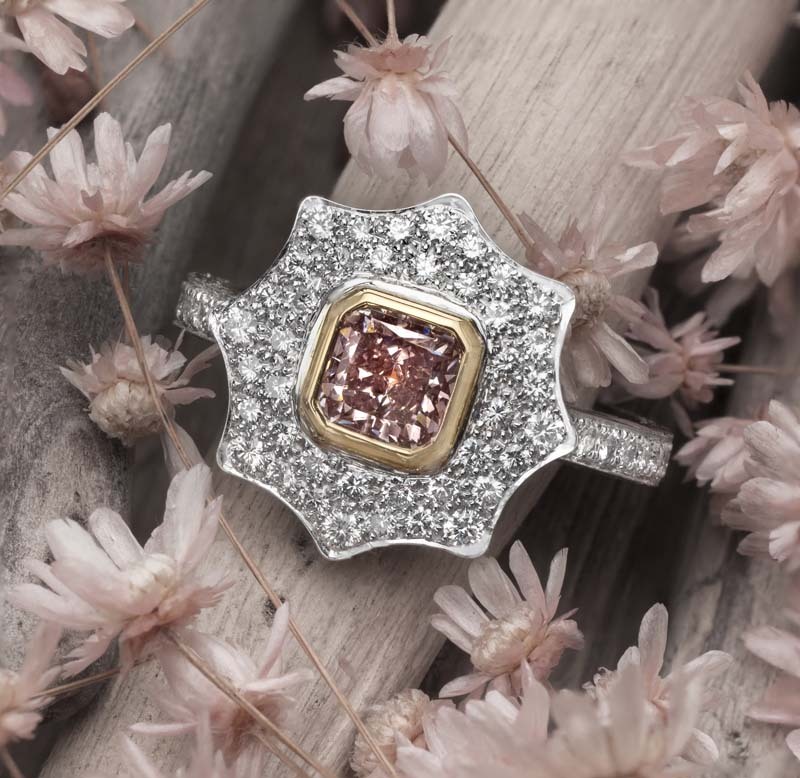 Some of the designer’s newest pieces include a major pink diamond ring perfect for the ultra-feminine bride and a set of rose-cut diamond pieces that have more than enough sparkle for a night on the town. 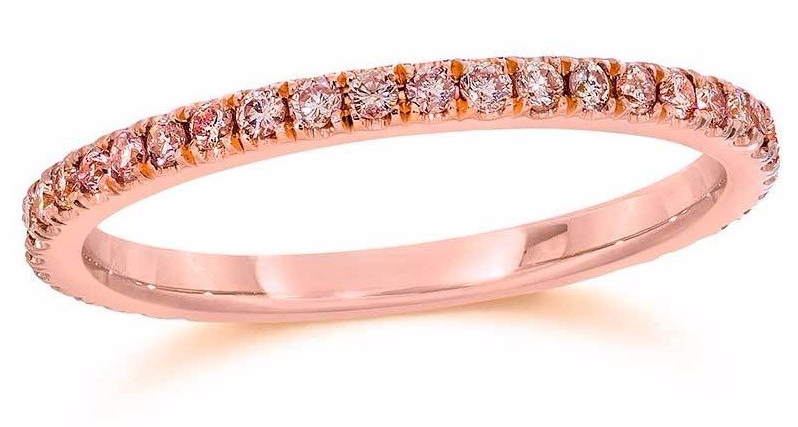 Michael John Jewelry 5.70 carat pink diamond ring in 18k rose gold. 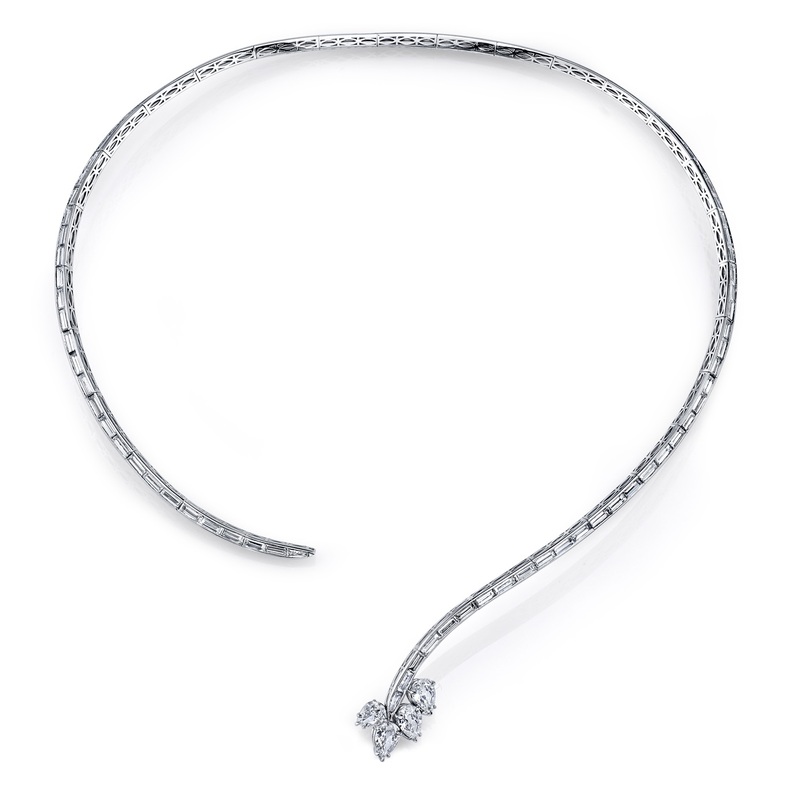 and 39.61 carat rose-cut diamond bracelet in 18k white gold. 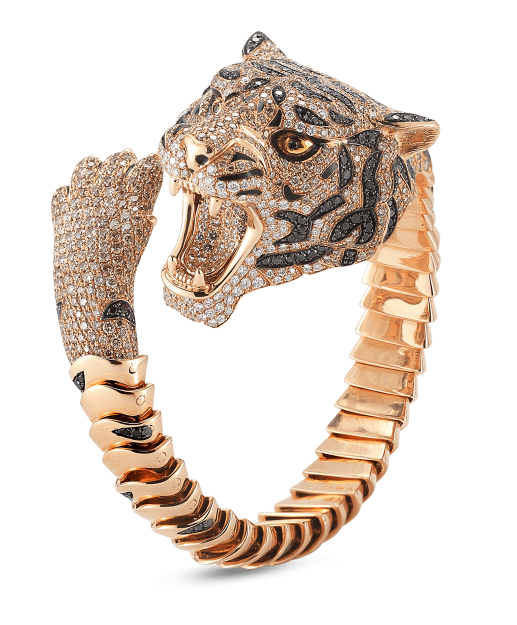 Founders, designers and brothers Michael and John Hezar, of Michael John Jewelry (formerly known as Michael John IMAGE and Image Jewelry), share a common goal of creating timeless fashion. 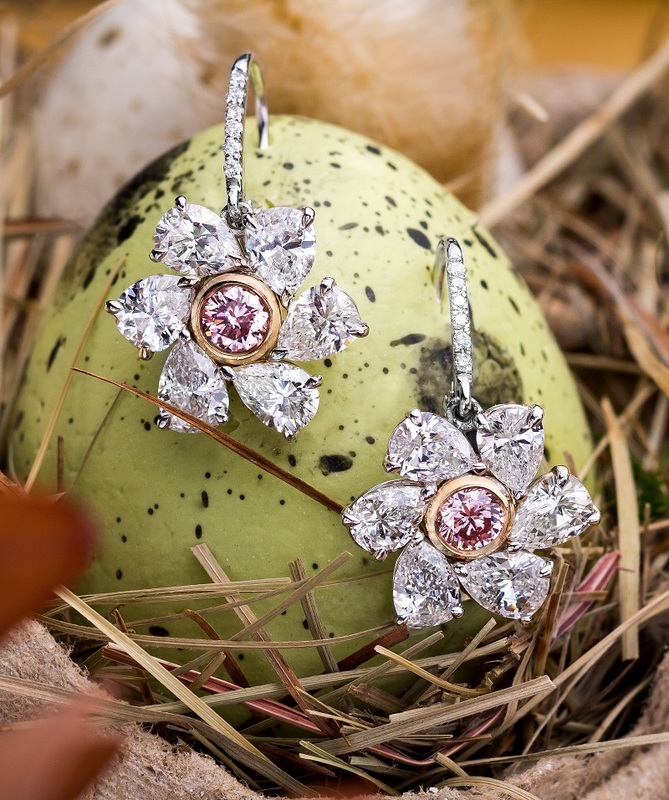 Inspired by nature, these brilliant designs are crafted into impeccable jewelry with exquisite quality, allowing Michael John Jewelry to meet, if not surpass their goal of embracing everlasting style in all of their pieces. 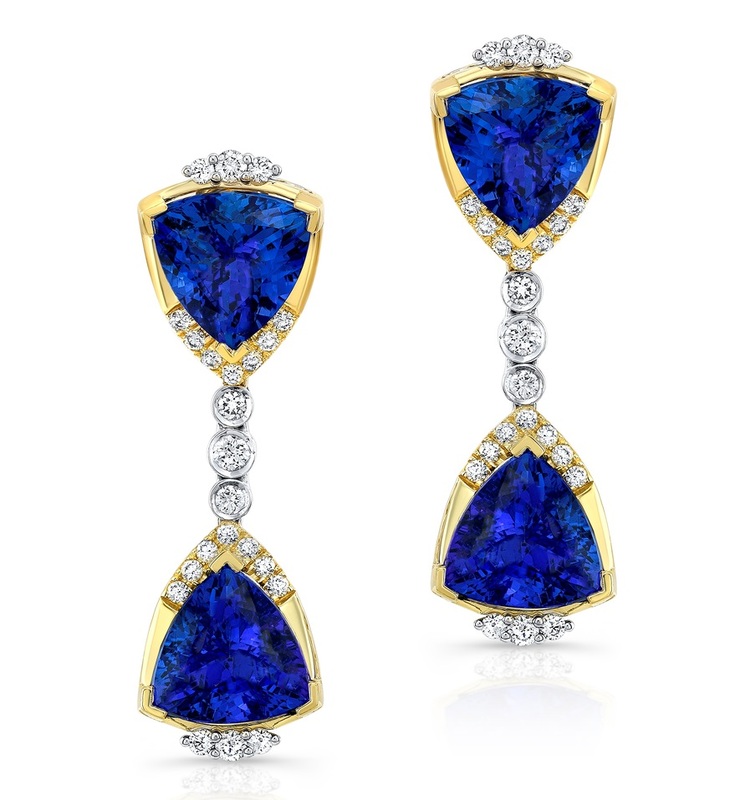 OMI Privé designs out-of-this-world colored stone jewelry in classic settings with a twist. 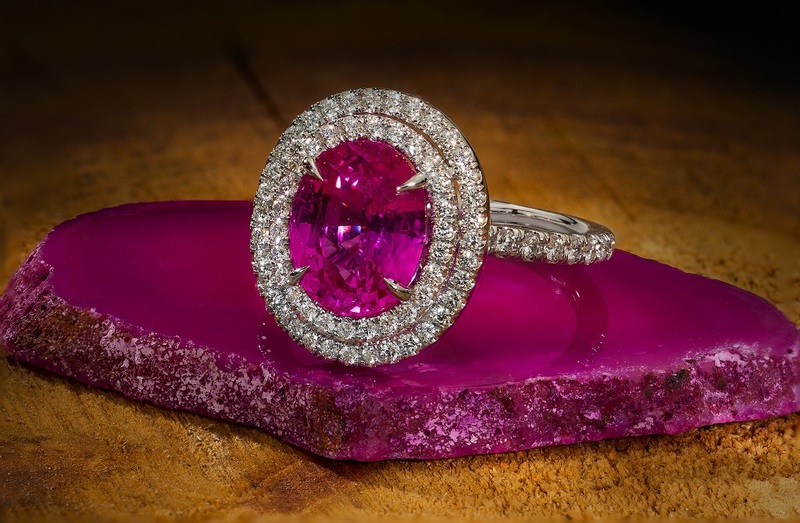 New favorites include this stunning purple spinel ring with a surprising alexandrite halo, and an oval aquamarine set in unexpected rose gold. 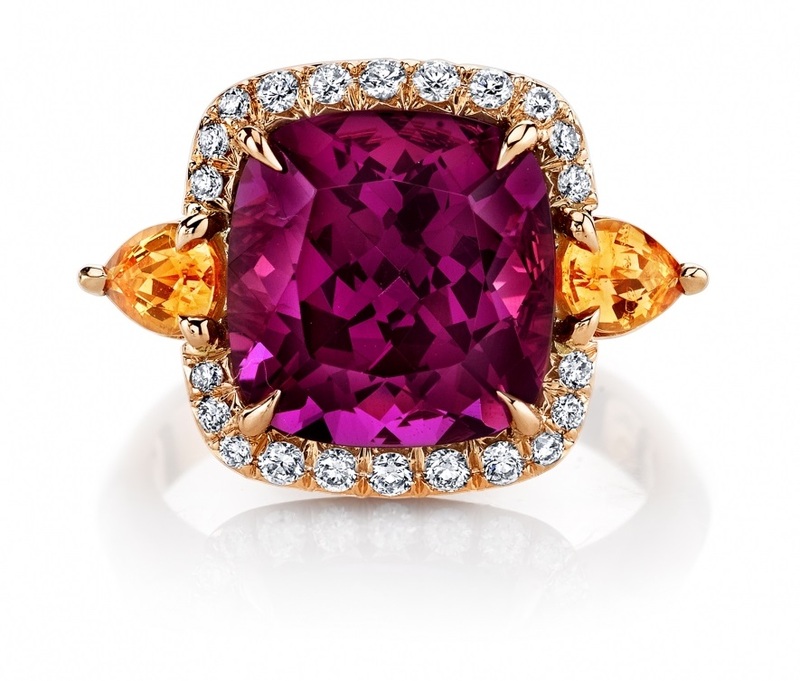 OMI Privé spinel and alexandrite ring in 18k rose gold. 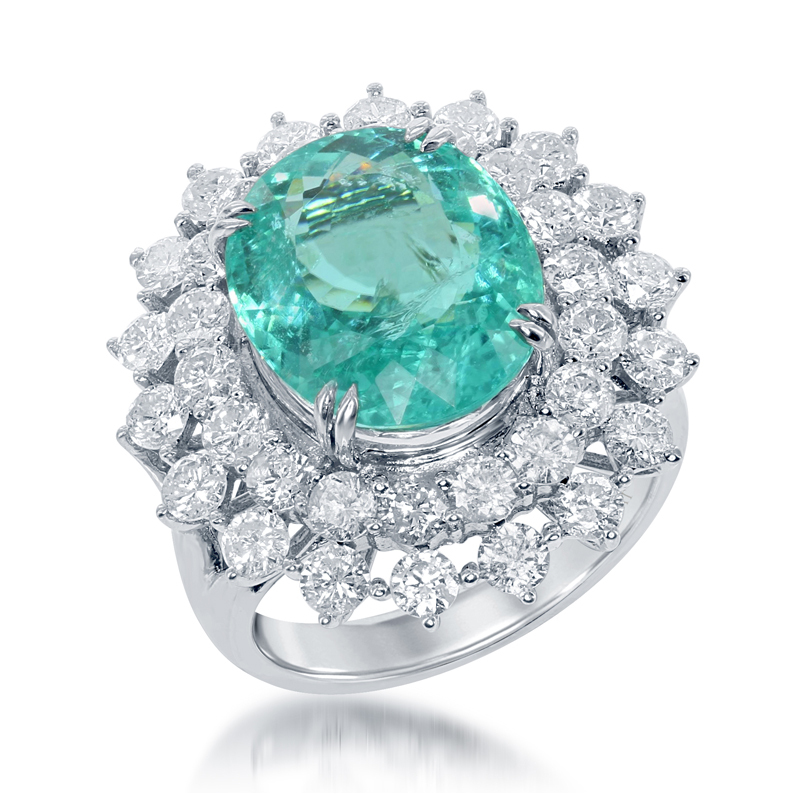 OMI Privé aquamarine and diamond ring in 18k rose gold. 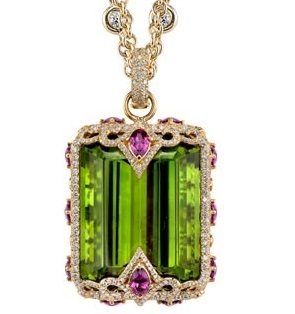 The Omi Gems family dates back five generations to Burma in the early 1900s. Decades of wars and close escapes from political unrest followed. With a handful of gems, a brilliant outlook, and a clear mindset, Omi Nagpal and his loving wife, Preeti, came to the United States. 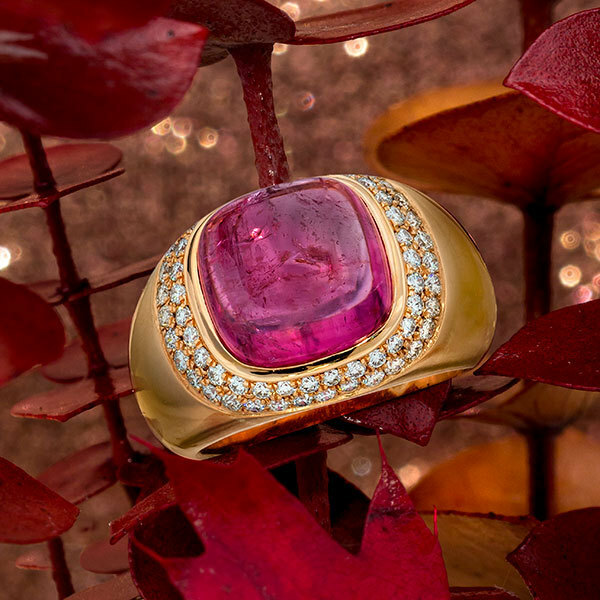 There, they founded and built a loose gemstone house that over time became synonymous with the world’s most valuable jewels. Now, the Los Angeles-based company is led by Omi’s son, Niveet. 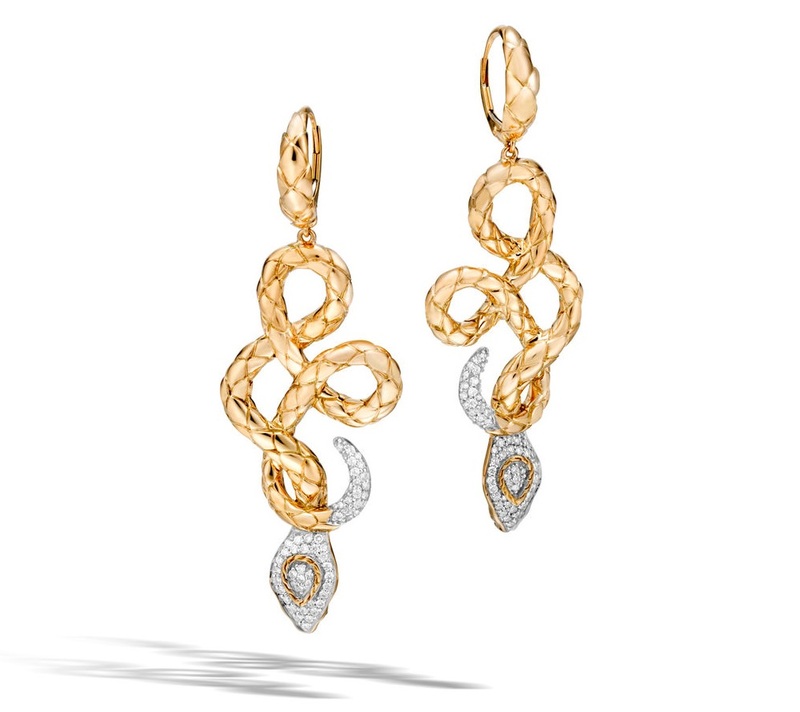 As head designer, Niveet has continued the family’s reputation and high integrity through the Omi Privé fine jewelry collection.